IT will be a tough feat trying to resist a scrumptious Mop Donut on Thursday when the franchise will open its doors in the Peel Region. The pop-up store will open at the Mandurah Forum Shopping Centre, one of the many stores set to open within the new shopping precinct. 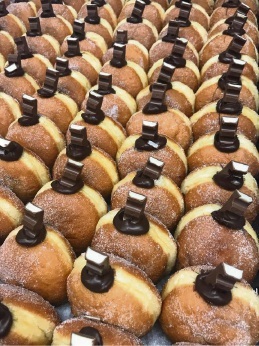 The indulgent homemade donuts are available in Mandurah for a limited time only. The store will be located near the Mandurah Forum entry next to the soon to be opened Food Court.